Well! 2018 has been a year where the role of the dad has been re-defined, re-labelled and now there are multiple choices if you are dad of what you can call yourself. You can be a stay home at dad, a working dad, a dad blogger, instadad, a gay dad, a dad that can show emotion, a dad that is cool or more than likely uncool, seriously what dad is cool according to his children?! For me all these labels that we are calling dads is ludicrous and quite honestly ridiculous, and 2018 it has completely gone over the top and is totally out of control. We seem to be labelling ourselves as a particular dad and then wearing the label and shouting it from the rooftops. It doesn’t make us any better or worse as dads. Will we eventually have to walk around with a badge that says I’m a working dad, but yes I cry when my children do something cute, just so everybody knows that I am in touch with my emotions and my children can reduce me to tears. Why oh why is it so important to tell the world? That is totally beyond my comprehension. The world doesn’t need to know what sort of dad I am. The only ones that need to know that are my children. Let’s just be dads! Which is all we are. It doesn’t matter what we do, whether that be work or a stay at home dad etc. The same as it doesn’t matter if we are gay or straight. What does matter is that our children know we love them, and I don’t mean by showing them your latest Instagram photo which is invariably over edited, and an over rehearsed photo of you kissing your child with a post of something like a just caught this moment by pure chance etc. Please who are we trying to fool? Ourselves, that’s who. Being a dad no matter what your circumstances or living arrangements in truth can be very hard. It can also be easy, but it also means you can’t always be there all the time for your children, for so many reasons, but that doesn’t matter, because when you are there be the best you can be as a dad. Caring, attentive, listening to your children and most importantly loving them and love being with them. Enjoy watching your children grow up. Simple really isn’t it. 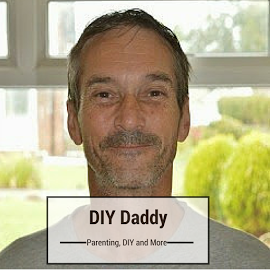 I am genuinely very tired of dads labelling dads, and as I said this year is completely over the top. I simply doesn’t matter. We are just dads. Some of us show emotion, some of us don’t, some of us cry easily, some of us struggle to show emotion, but that shouldn’t define us as dads. We are individuals that have different characters, personalities and upbringings that have moulded us into the dads we are and we should stop trying to change that and pigeon hole men into a certain type of dad. Let’s be honest when you are out with your children and they meet a friend who are also with their parents. You or I would not introduce ourselves as, “Hi I’m Nigel I’m my child’s working dad” or some other label. so why are we doing it constantly on social media and online. Makes no sense to me. Let’s make 2019 the year we embrace fatherhood, and live and let live, and stop labelling dads as a particular type of dad, whatever our backgrounds or circumstances. Do you think we are labelling dads to much? I would love to hear your thoughts. Do You Need a Dehumidifier in Your Basement? I can’t speak for all dads, but from my perspective the reason I ‘label’ myself online with the various # is because my content is based around these types of niches. Much like your tweet promoting this exact post contains all the labels you’ve mentioned, because you want your content to hit the people in those areas online. 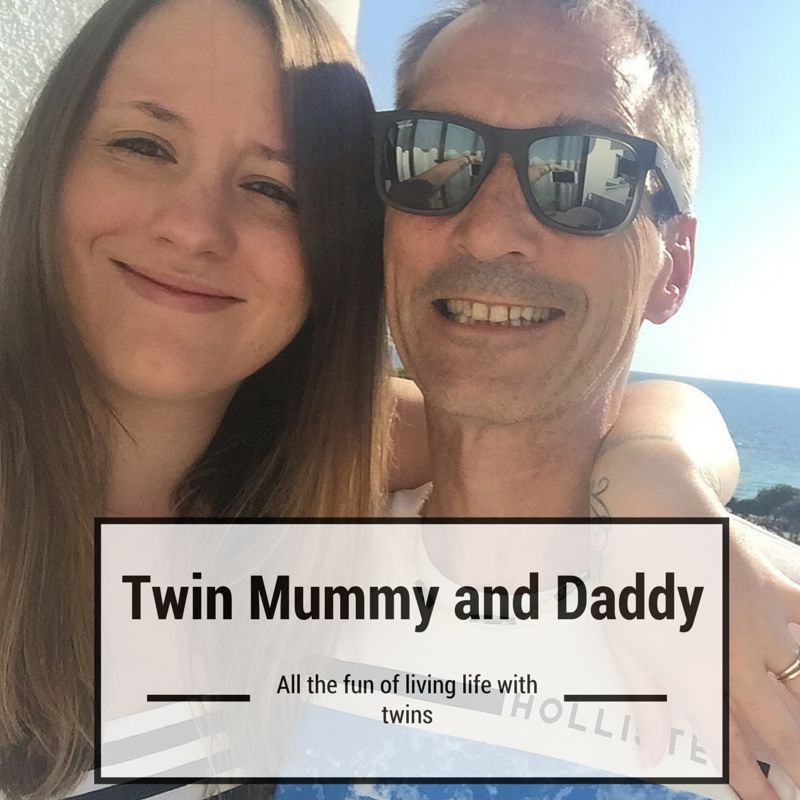 It’s purely for marketing when it comes to social media, as you say I don’t introduce myself in real life as a dad blogger or Insta dad, that’s just my job. You don’t introduce yourself as a painter and decorator but when asked about your work that is what you are. I couldn’t care less who’s a stay at home dad, working dad or gay dad, but when I’m searching for content of others dads doing similar things to myself or even very different things, these labels are what differentiate each type of dad so I know what content to expect. So from my perspective we are all just dads, these labels are really just marketing tags used in every other line of work. Great post! Not sure what it is in human nature that makes us circle the wagons and get out our poster board and wide magic markers. Dads have a big enough job to do without making it more complicated. I think the labels are for marketing purposes, I know personally on my social pages hashtags are used for others to potentially find me amongst all the millions of users. I’m a Work At Home Mum, but also a wife, daughter, aunt, sister, niece. Labels are just that… part of who we are, just sometimes more niche than others. Thank you for sharing this with us at #TriumphantTales. I hope to see you back next week! Doing the catch-up work while the girls rehearse for tonights Nutcracker Performance! Happy holidays!